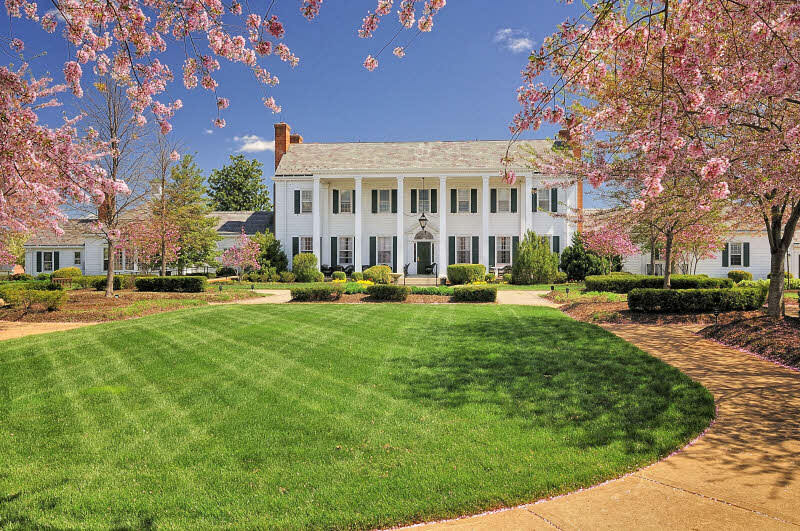 This enchanting 28,000 square-foot Heritage Hunt Clubhouse is designed to emulate the grand Colonial-style of a Virginia plantation. Guests arriving at the facility enter the building under the vaulted Porte Cochere and arrive in the grand lobby with its multiple seating areas and open columned arcade that culminate in a central domed area. As many as 330 guests can join couples on their big day at Heritage Hunt Golf and Country Club. 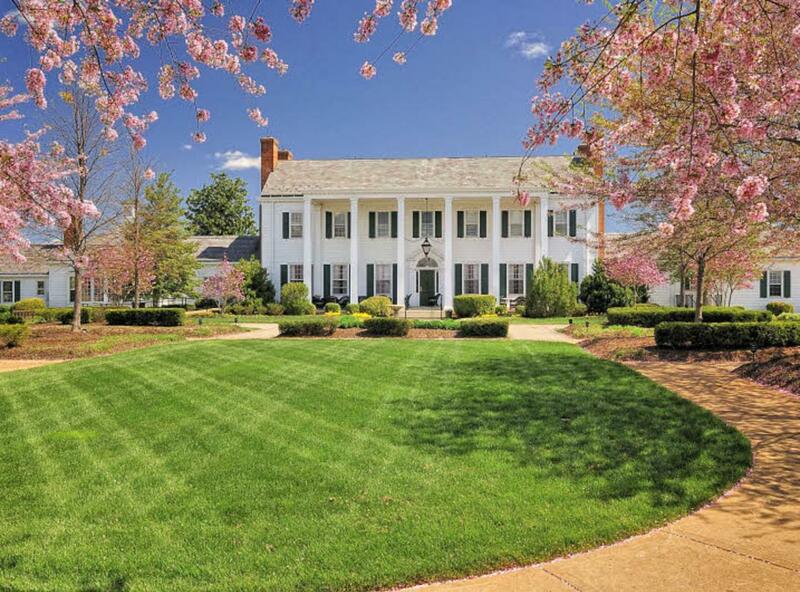 Couples can wed on the well-kept lawn in front of a flowering garden and the stately clubhouse mansion. This beautiful front-lawn ceremony can include an arch of flowers and is an ideal location for wedding photographs, as well. There is also a white gazebo for intimate ceremonies or wedding portraits of the couple. The ballroom in the clubhouse accommodates the maximum number of wedding guests for a seated reception, with colorful carpeting and coffered ceiling. Classic chandeliers add light to the room when the sun sets.